More and more people are discovering waist trainers on a daily basis. However, with so much information to rifle through, it can be challenging to learn all you need to know about waist trainers while avoiding everything you don’t need to know. Therefore, we’ve compiled a list of commonly asked questions about waist trainers. In just one article, you may find everything you need to know to make the right purchasing decision. A waist trainer is a garment that’s primary purpose is to reshape and slim your waist. 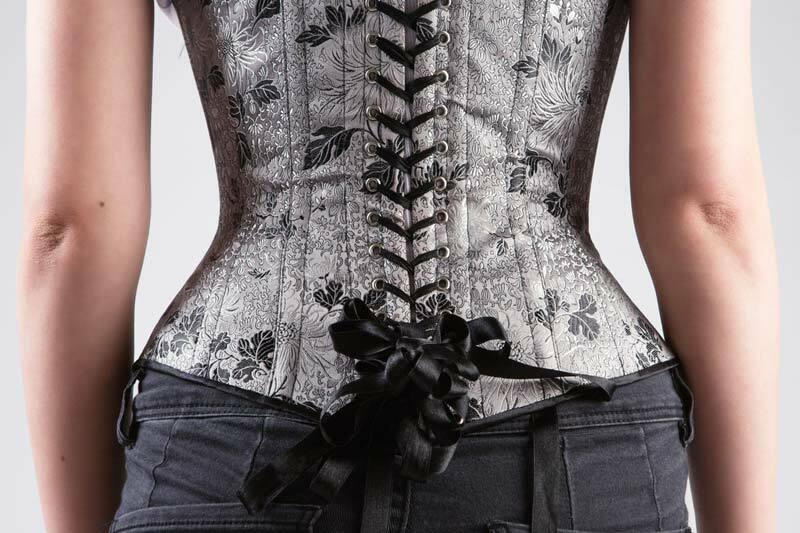 It has several names aside from waist trainer, such as cincher, trimmer, shaper, corset, or girdle. A waist trainer adheres to your midsection with clasps and is typically made out of natural latex. Those who wear a waist trainer do so to flatten their stomach, accentuate their curves, benefit from better posture and get more support in their bust area. Waist trainers tend to work differently, depending on the type of material as well as the trainer you buy. Most latex waist trainers flatten your stomach area, heat the area while you’re exercising to promote increased sweat and help accentuate your curves as well. Typically, you start on the loosest setting before slowly working your way inwards to the last setting as your body shape changes. © Copyright 2018. Grace Power & Beauty. Your Health | Fitness | Beauty & Travel Lifestyle.